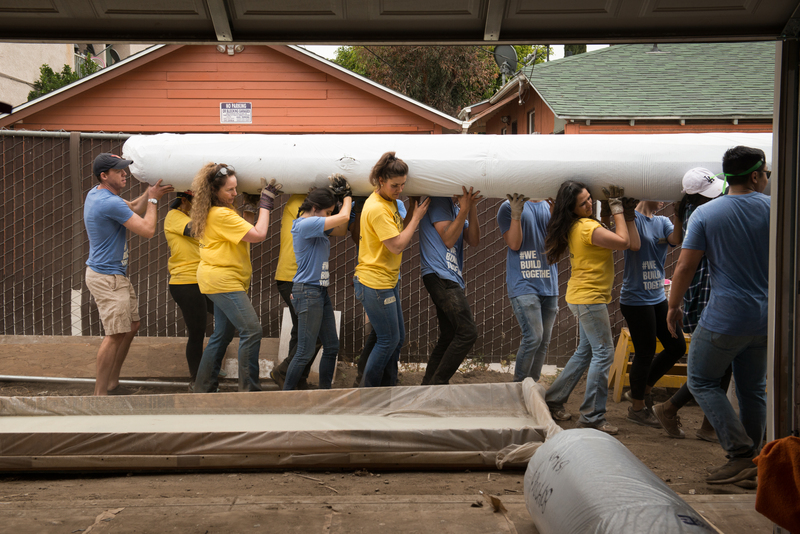 Habitat LA and Edison International partner to build new energy-efficient homes. 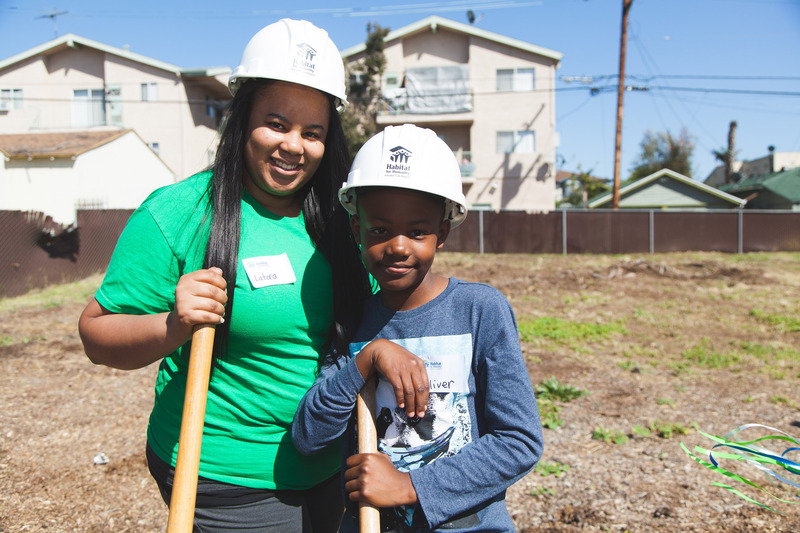 Habitat LA and Edison International recently partnered to help revitalize the Washington neighborhood in Long Beach. 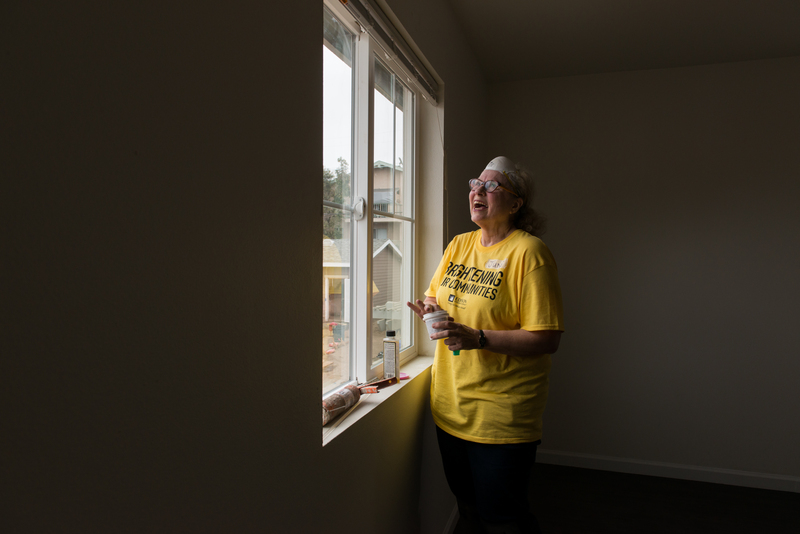 Last year, four low-income families received news that their lives would change for the better when they become owners of new energy-efficient homes in Long Beach. 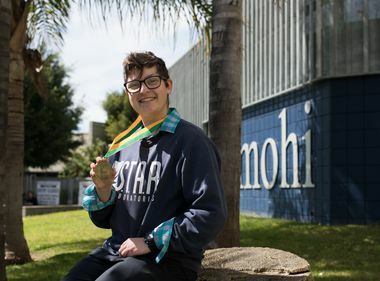 Built by Habitat for Humanity of Greater Los Angeles with funding support from Edison International, the homes are part of Habitat LA’s plan to revitalize the Washington neighborhood — one of Long Beach’s most impoverished areas. 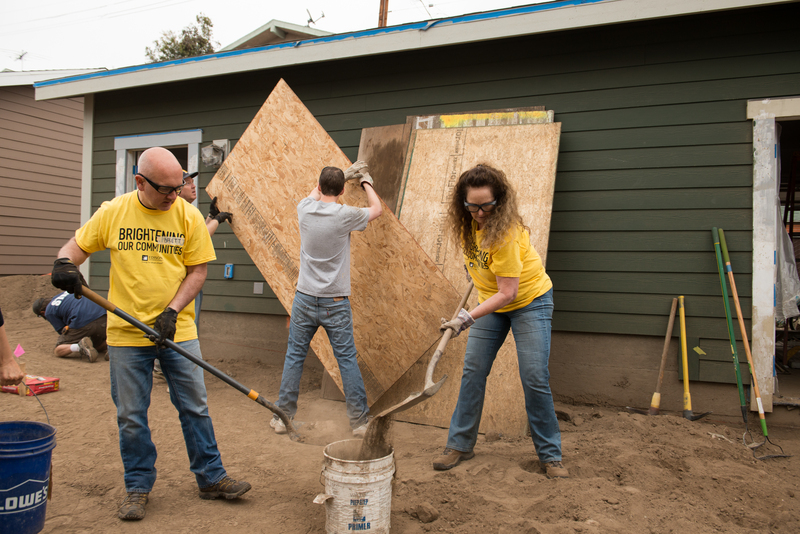 Before any keys are handed over, a year of hard work would go into building the homes — with some of the work completed by the future homeowners, a task Habitat for Humanity calls “sweat equity,” and some work done by volunteers. 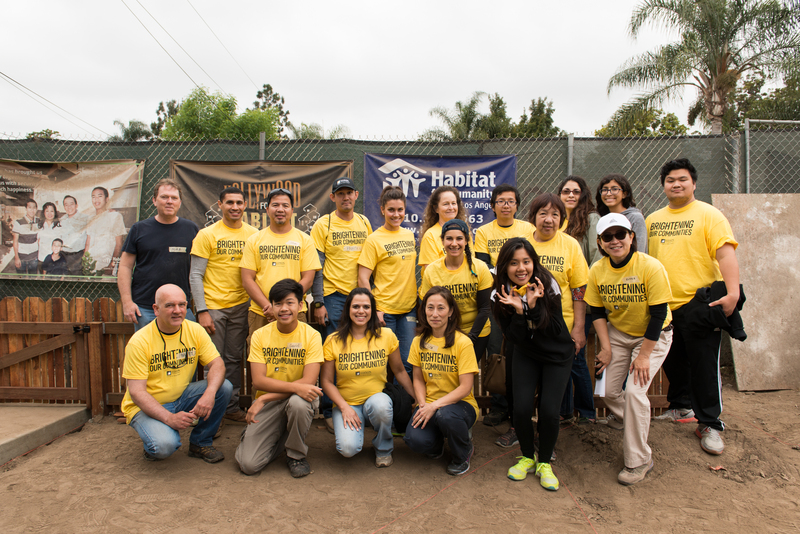 Edison International volunteers jumped in to help, transforming an empty dirt lot into four homes over 10 weekends since last July. 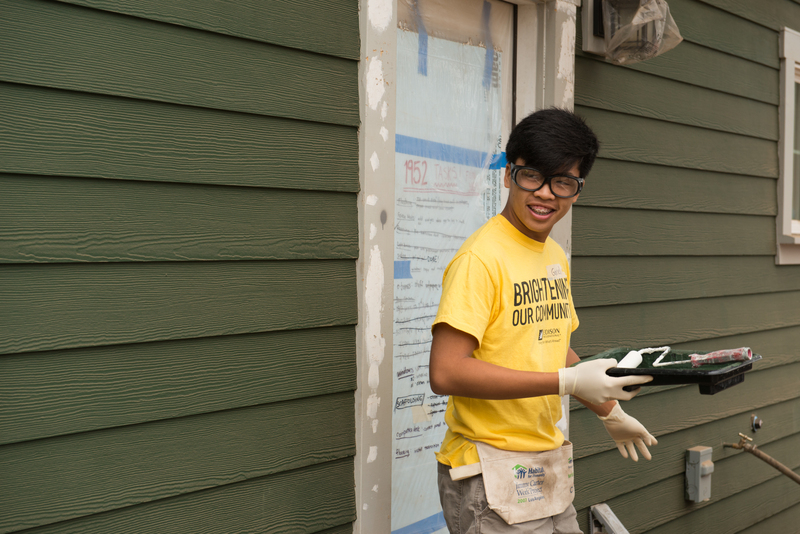 Finishing touches are well under way, and Edison volunteers recently helped with outdoor landscaping and painting both inside and outside of the homes. 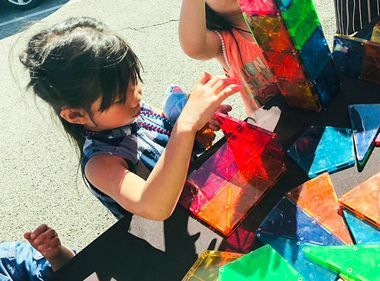 The homes will have state-of-the-art green technology throughout — LEED certified energy-efficiency building standards, Energy Star appliances, energy-friendly siding, thermal pane windows and doors, recycled carpets, recycled blown-in foam insulation and water-efficient toilets and shower heads. 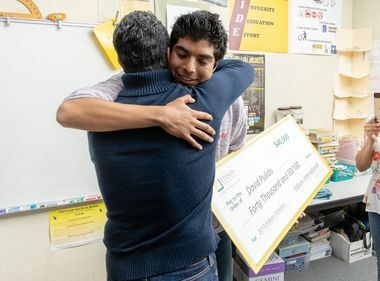 To top it off, each home’s garage will come equipped with 220-volt electric vehicle chargers, and the roof will be “solar ready” so Habitat LA’s nonprofit partner, GRID Alternatives, can work with the homeowners to install low or no-cost solar panels upon the closing of escrow. 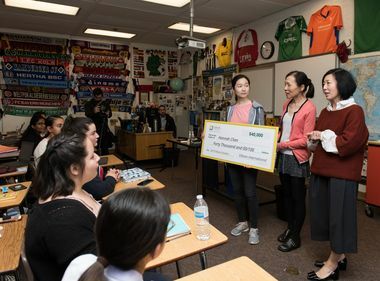 Last year, Edison International contributed nearly 1,200 grants to brighten underserved communities throughout SCE’s service territory, including 55 within Long Beach.